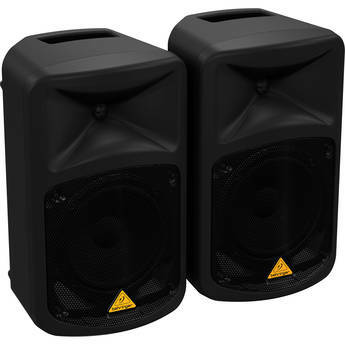 Box Dimensions (LxWxH) 24.0 x 21.0 x 13.0"
1st disclaimer: i have plenty of experience with speakers, mixers, and other audio equipment, but i am NOT an audio expert. 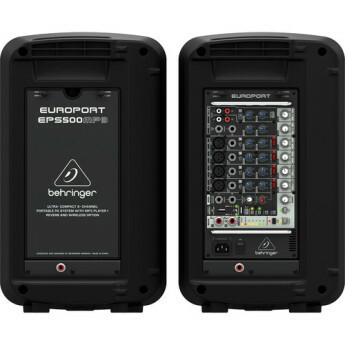 Hence, when i was researching Behringer's offerings for a small hall system, the EPS500MP3 seemed to be the best choice. Pretty good little system for the money! There are a couple things that would have made this little unit absolutely perfect, but you get what you pay for and for the money it's pretty hard to beat. Lightweight & compact. Decent sound and volume levels. If you understand what you're buying and are expecting your sound quality to be worth the price, then there aren't many. Good portable system. Light to carry. Good sound system and crystal clear. 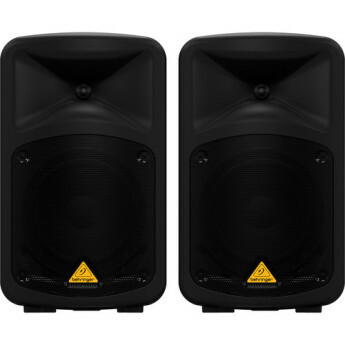 Easy to install and connect with dual port USB wireless Behringer microphone pair compatible with the system. Good value for money and good for parties and karaoke. I am very satisfied and can recommend to others. this little system packs a punch for its size. works great for vocals or for smaller venues. Easy set-up and break-down. It packs away easily, ready for the next gig. I'd recommend storing and transporting in a road case of some sort. I bought this to use for a presentation for a group of 125+ people in a large auditorium, and for a music trivia night in the same auditorium. Great sound for the money, and super easy to use. 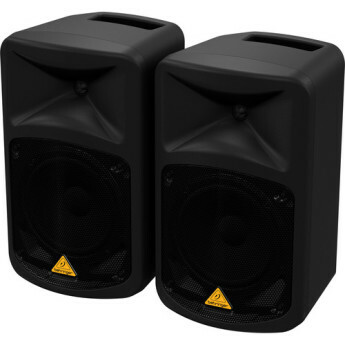 You won't find a better value in an entry-level PA system. The speakers sound better than I expected.